The problem with ingest, is that exiling a single card from their library is not that great. Just looking at it, Benthic Infiltrator will kill your opponent with damage before it mills them out. So, here's an idea to maximize the ingest fun you can have: add Wizened Snitches and/or Moonring Island. You can use the ingest ability to control the top card of their deck while you beat them down. 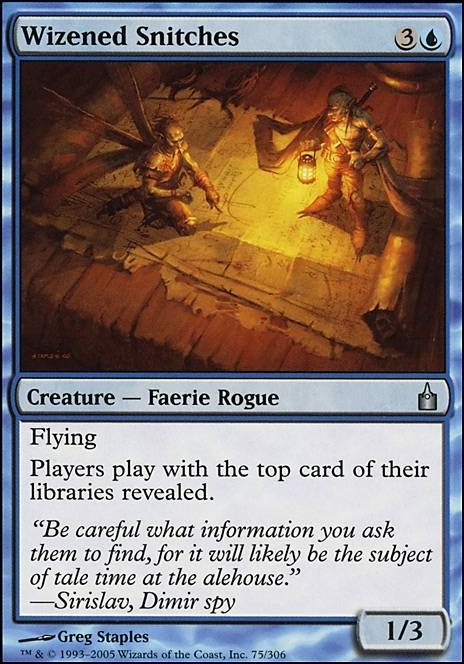 It would be like a weird Lantern of Insight aggro deck, since you'd probably win through damage before you win by ingesting their whole library. zapgood on Can i borrow it? Funkydiscogod nice aditions to the deck, never knew any of this cards. Funkydiscogod on Can i borrow it? Knowledge Exploitation should be in the sideboard. 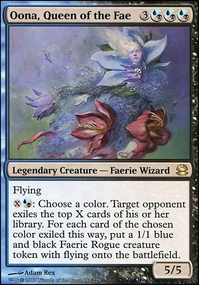 It's a lot of effort to go through, and I don't think there are many instants or sorceries worth casting for (assuming you're getting the discount). It's not like Cruel Ultimatum is very common these days. 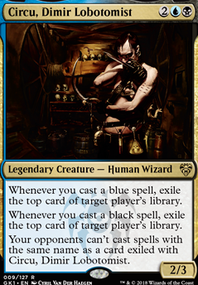 Bribery or its budget replacement Telemin Performance would probably be better, but still sideboard for those decks where you know what you're going to get. Telemin Performance gets bonus points because it's lethal to creatureless decks. So, anyway...consider replacing Knowledge Exploitation with Muse Vessel or Commandeer or Gather Specimens. 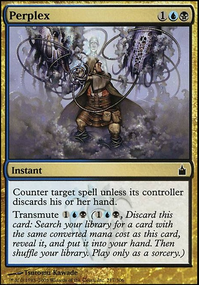 I like Wizened Snitches and Knacksaw Clique, but what about using their noncreature counterparts? Lantern of Insight and Ornate Kanzashi have possibilities here, too I think. Wizened Snitches for top deck knowledge?